Our meticulous attention to detail results in a quality reproduction Stoner/Univendor Mirror Decal for the elusive Pastry Vendor. Our Decal artwork is very close the original, measures approx. 13 3/8" long by 4" tall and can be applied in minutes! Please remember these decal are applied to the front of your mirror! 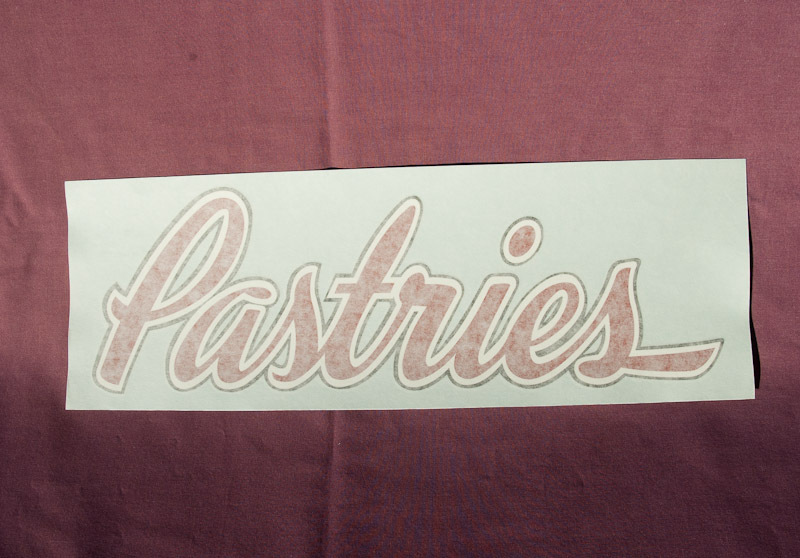 This Decal can be utilized on a variety of Stoner/Univendor Pastry Machines! Faithful Reproduction Stoner/Univendor Pastry Mirror for a late model Vendor.